Beautiful Babys :). 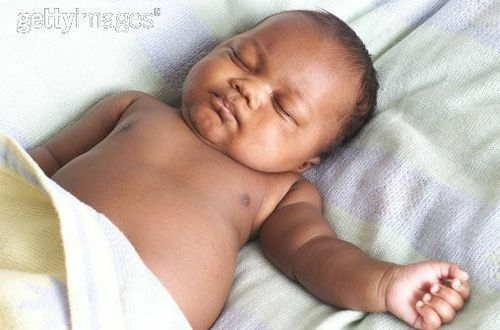 Adorable babies....... Wallpaper and background images in the Babys club tagged: baby adorable sweet cute girl boy. This Babys photo contains neonate, newborn, newborn infant, and newborn baby. There might also be haut, hautfarbe, hautfarben, teilweise nacktheit, nacktheit impliziert, skintone, nackt gefärbt, implizierte nacktheit, and nackt farbige.